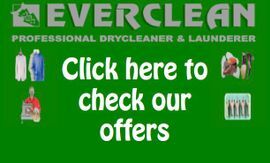 At Everclean we have a professional and experienced tailor who works on site at the Golders Green base. 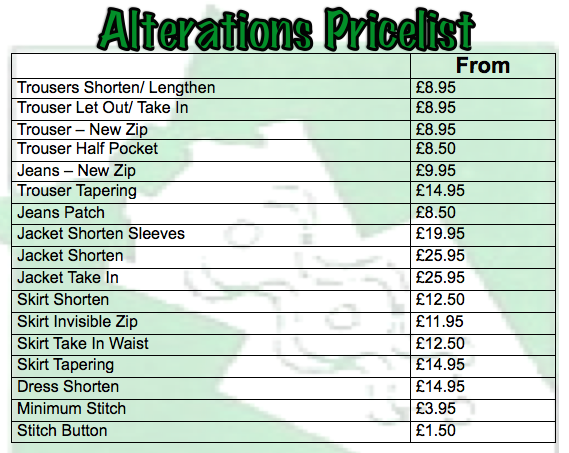 Whether its a pair of trousers that need shortening or a dress that needs taking in, we can do it all. 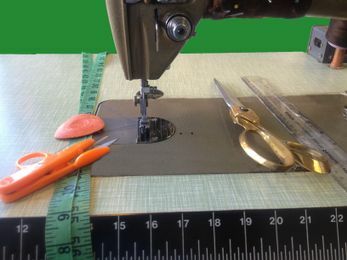 We do our utmost best to ensure that we can cater to all our customers needs, so even those curtains that have been draping over the window and are too long, can be shortened by our expert tailor. We even have a same day service that is available, so when you need that zip fixing on your favourite dress you want to wear, you know who to go to.